The body has enough energy to fuel up to 90 minutes of hard cycling. Beyond that you'll deplete your bodies glycogen stores, run out of energy, and bonk. To prevent this, additional carbohydrate is required to fuel you on the bike. 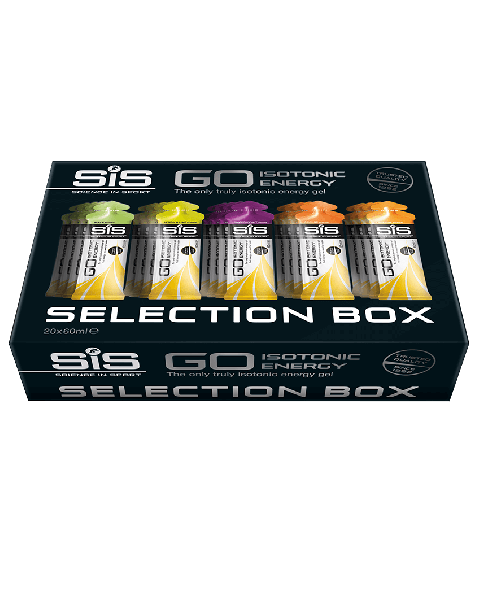 SiS GO Isotonic Energy Gels can help you towards your target of 60-90g of carbohydrate per hour. 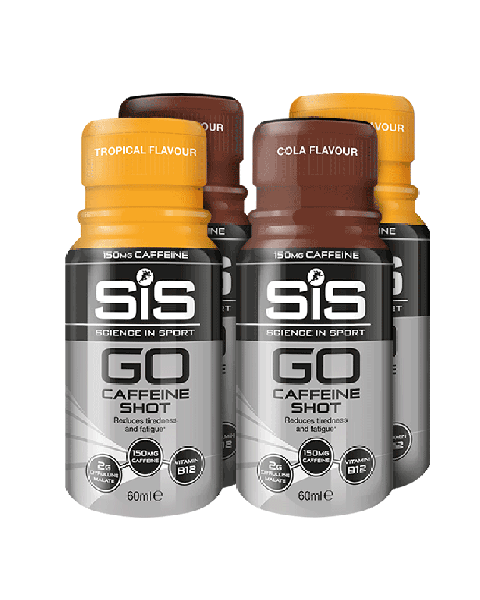 SiS GO Electrolyte Powder combines carbohydrates and electrolytes to help hit both energy and hydration demands.